Food - Zeeland Farm Services Inc. 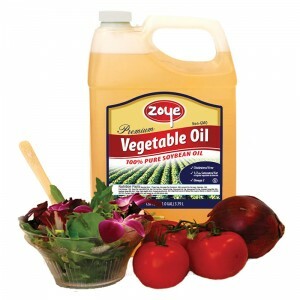 Derived from naturally bred soybeans, Zoye (formerly SelectOil) features 100 percent pure soybean oil, 0 grams of trans fat, 0 grams of cholesterol and no hydrogenation. Visit the new Zoye Oil website! Click here for recipes, health information and more! For more information on our Zoye Oil products, please fill in the form below and we will reach out to you shortly.